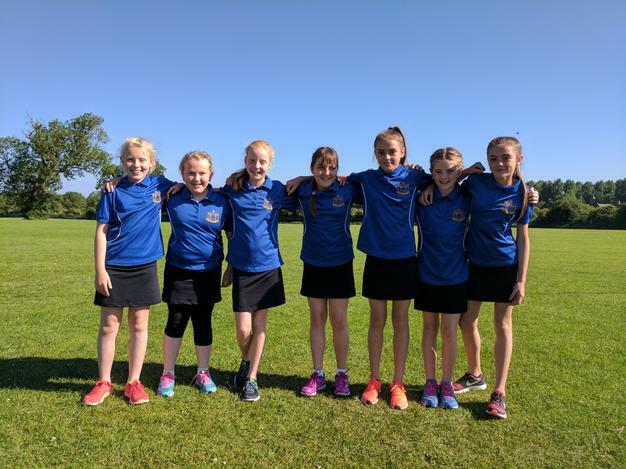 Teams from Horncastle have recently represented the school at swimming and netball! 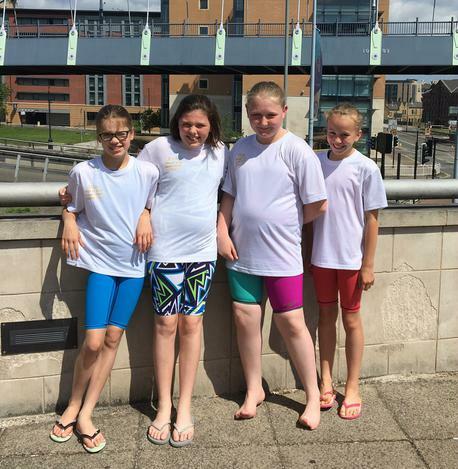 On Saturday 17th June, four girls from Year 5 and 6 represented our school at the English Schools Swimming Gala. This took place at Ponds Forge International Sports Centre, Sheffield. 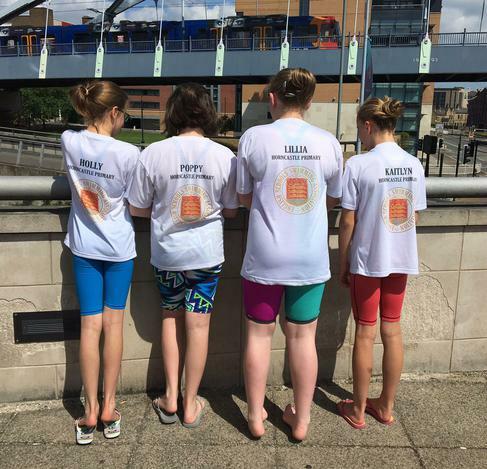 They finished 18th in the medley relay and 21st in the freestyle relay. The girls ensured they swam to the best of their ability in both races. Well done girls - a great achievement! 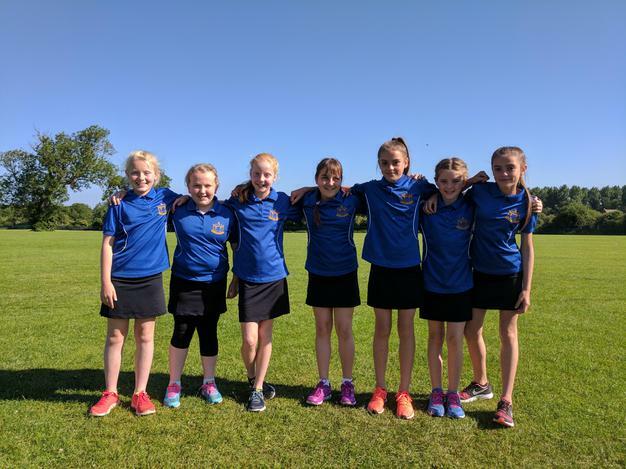 On Sunday 18th June, a group of seven girls in Year 6 took part in the East Midlands High Five Netball Tournament in Northamptonshire. They were placed 8th out of 10 teams with the final scores being very close! The girls applied all of the skills they had learnt in training to the matches they played. They excelled as they worked together to create rapid and efficient linkage through the court. Well done girls - a great performance!